Free WiFi access is available. Each room comes with a French balcony, featuring views over the street. The dormitory can accommodate either 2 or 4 guests and feature mixed and female-specific rooms. The dorms has access to shared bathroom facilities. 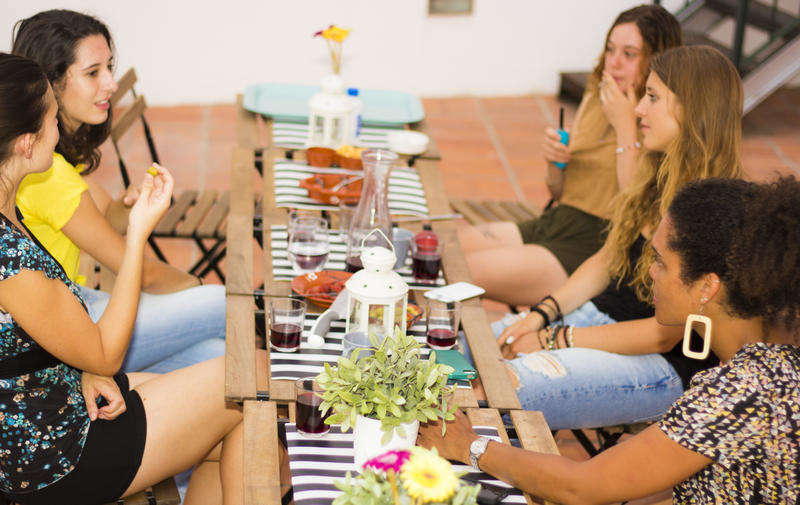 Guests are welcome to cook their own meals in the full communal kitchen at their disposal. Meals may be enjoyed on the bright terrace, which has wooden tables and chairs. Alternatively, Avenida da Liberdade has various restaurant options, as does Rossio, along with several traditional pastry shops and cafés. Restauradores Metro Station is 400 m away and connects with most of the Lisbon area. The Lisbon University’s Botanical Garden is 300 m away. At a 1 km distance is Chiado, which has many traditional shops and historic cafés. Bairro is 750 m away and is Lisbon’s main bar area. 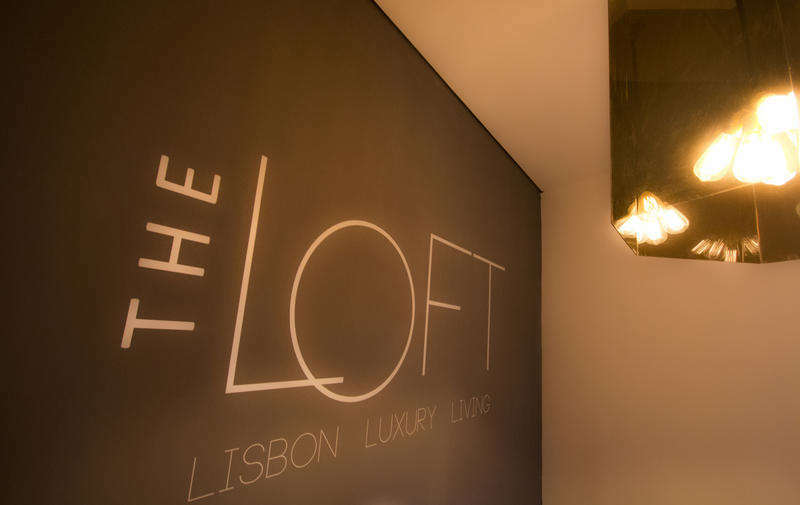 The Loft is 6 km from Portela International Aiport. Santo Antonio is a great choice for travellers interested in history, monuments and sightseeing. Arriving from the Avenida metro station (Blue Line) you follow the direction to "Praça da Alegria". Being there, take the street to your left after the park, that's our street! The building is number 95, the second on the street and Pink! 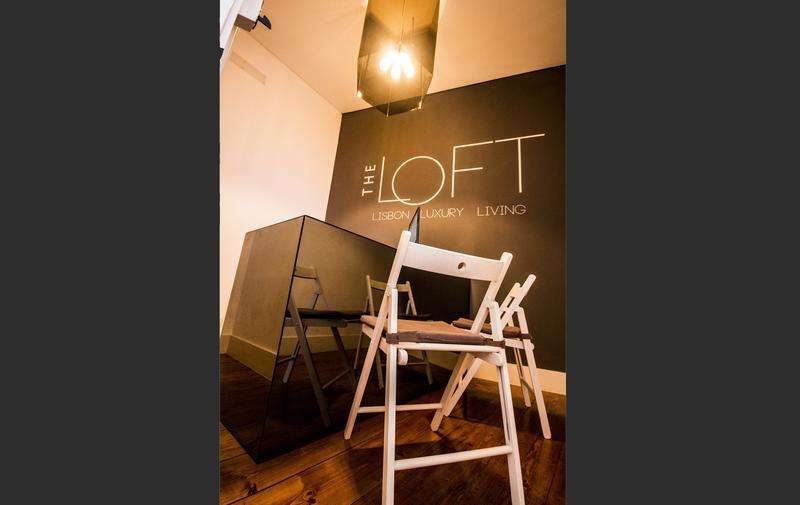 The LOFT is on the 1st floor. If you need any help with your bags, go upstairs and our staff will kindly help you. You can take the metro in the airport and all the major train and bus lines. Reservation cancellations have to be at least 48h in advance. We never charge reservation costs on your card unless you don't show up. We don't have a 24h reception. The Loft worries about the noise after 10 pm. However, if your flight is arriving late or you need to arrive later than that, send us an e-mail with a special request and we'll let you know if we can receive you after hours.